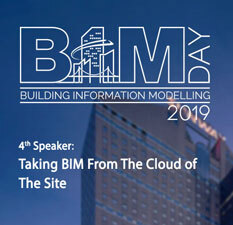 myBIM Portal – Malaysia's 1st Building Information Modelling Centre, supported by CIDB, government owned construction board panel. Over 7,000 participants have successfully trained and certified with our programmes. 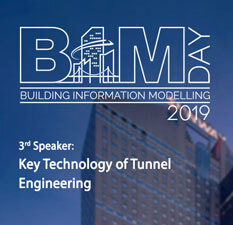 For the past few years, the wave of BIM has been hitting the shore of Malaysian construction industry. It is crucial for both graduates and professionals in construction industry to learn and gather this knowledge towards year 2020. 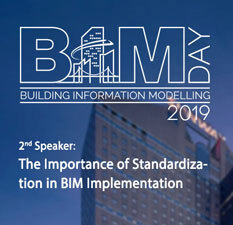 Building information modeling (BIM) tools are empowering design professionals to make a difference, allowing Architecture, Engineering and Construction (AEC) firms to more effectively implement cost effective and clash-free design and greater construction productivity and efficiency. 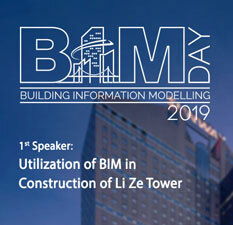 Construction industry has been transformed into the implementation of modern construction with BIM technology. 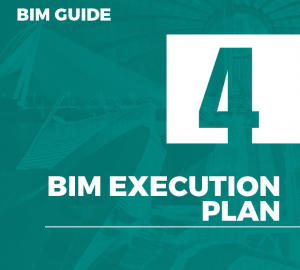 Thus, we provide training to contractors and developers in all modules with high end equipment and BIM software. Among the key issues in operations and asset management is the lack of complete and accurate information. It may stem from a lack of coordination and communication among the parties involved. This caused some issues in the implementation of development projects such as the delay in completion of the project, increasing costs and waste. Incomplete information will also contribute to ineffective maintenance of an asset. 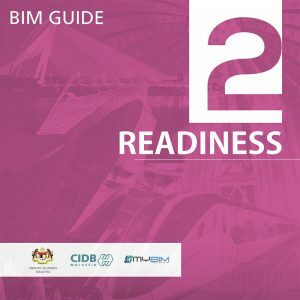 myBIM initiative is supported by CIDB, government owned construction board panel. 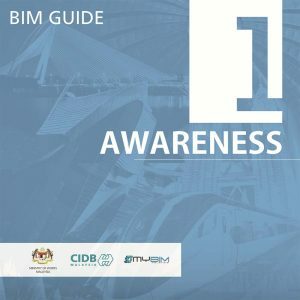 myBIM Centre is the first of its kind in Malaysia, making us the pioneer in the industry. Over 7,000 participants have successfully trained and certified with our programmes. 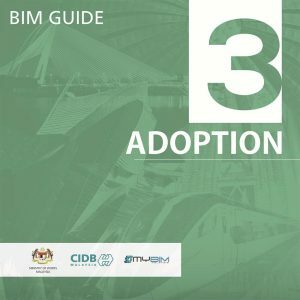 The BIM Guide is formulated as a fundamental approach to educate construction players for the BIM adoption in Malaysia.